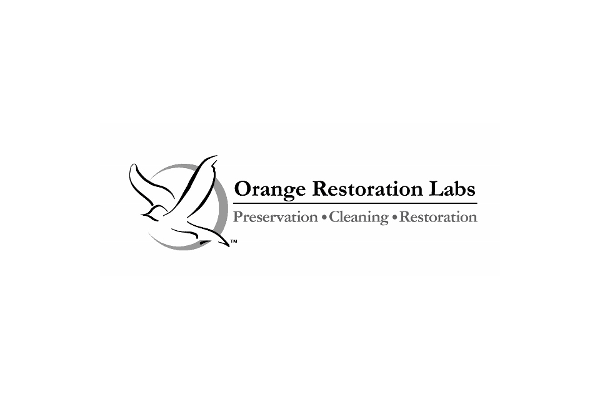 No participating MyRegistry.com member near you? 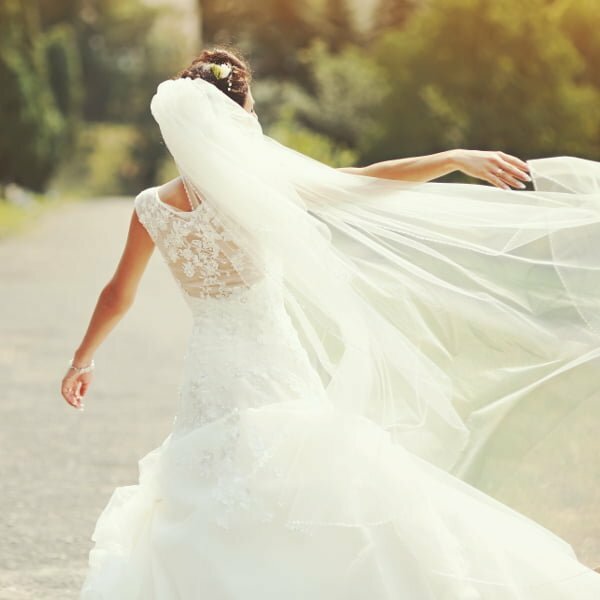 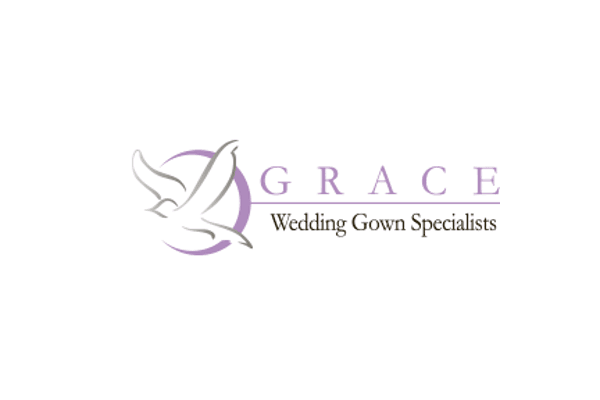 Click here to find the Wedding Gown Specialist™ near you to care for your gown. 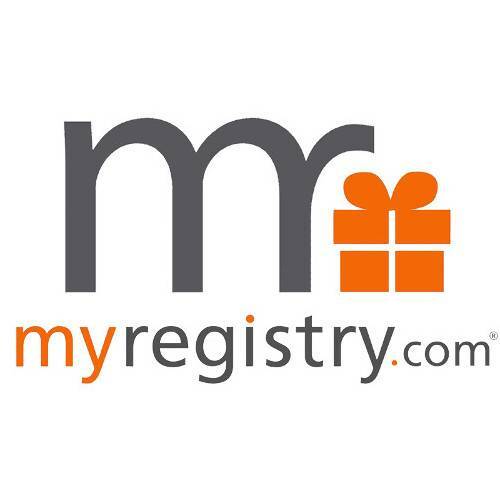 We have partnered with MyRegistry.com so you can place all of the items that you want onto one universal gift registry. 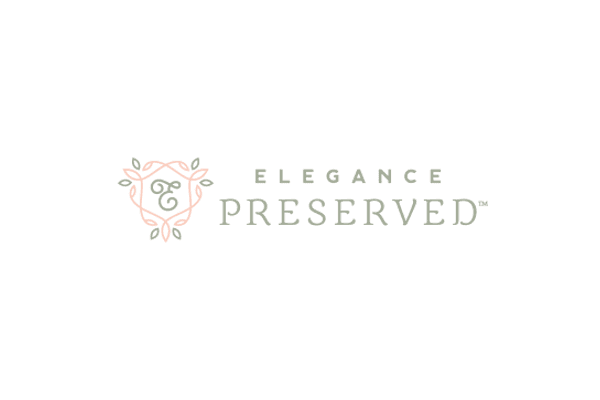 Create your master gift list and share your single manageable registry with family and friends.